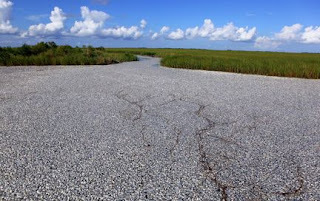 "Plaquemines Parish officials have asked state wildlife officials to investigate what they said is a massive fish kill at Bayou Chaland on the west side of the Mississippi River late Friday. The fish kill was reported to the Louisiana Department of Wildlife & Fisheries and the cause has not yet been determined, the parish said. The fish were found in an area that has been impacted by the oil from the BP oil spill, the parish said."